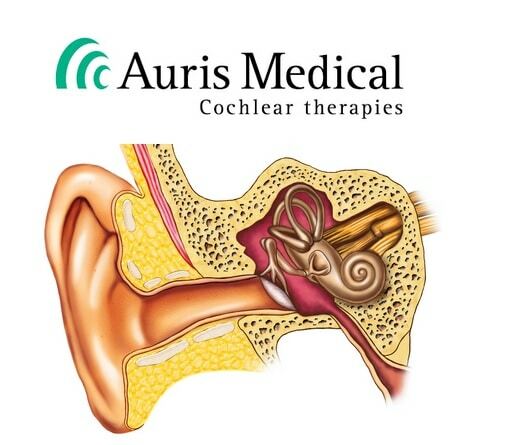 ZUG, SWITZERLAND — Biopharmaceutical company Auris Medical Holdings announced today that it is terminating a late-stage study to treat sudden sensorineural hearing loss (SSNHL) with its investigational drug, AM-111. The company had been evaluating the drug in two late-stage studies, Healos and Assent. 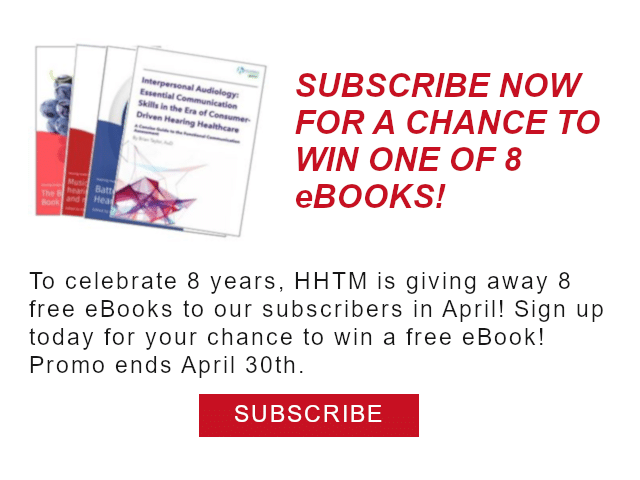 The data from Healos study found that AM-111 was not statistically significant in improving hearing in the overall patient population, failing the main goal of the study. The Phase 3, randomized, double-blind, placebo-controlled studies were evaluating two dose levels of AM-111, 0.4 mg and 0.8 mg, in patients with severe and profound sudden deafness (or SSNHL), compared with a placebo. The ongoing Assent trial, which is similar to the Healos study, was considered to no longer be adequate for testing the drug and, therefore, would be terminated early. The company did note, however, that a post-hoc analysis found the smaller does of the AM-111 drug did show some improvement in patients with sudden hearing loss. The announcement of the termination of the trial comes just over two months following rival Otonomy’s announcement that it was cutting staff and suspending further trials in 2017, after disappointing results from the company’s drug trial with OTIVIDEX for Meniere’s disease. Data from the trial anticipated to be available in the second half of 2018.